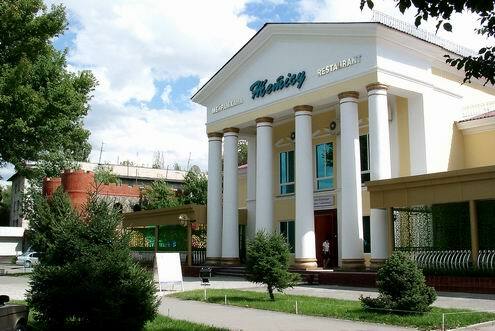 The capital city of Almaty oblast. 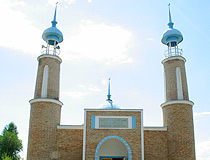 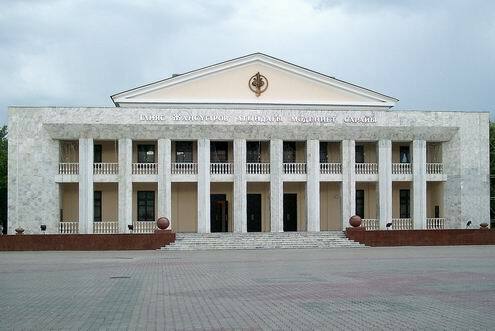 Taldykorgan (also spelled Taldy-Kurgan) is a city and administrative center of Almaty oblast (region) of Kazakhstan. 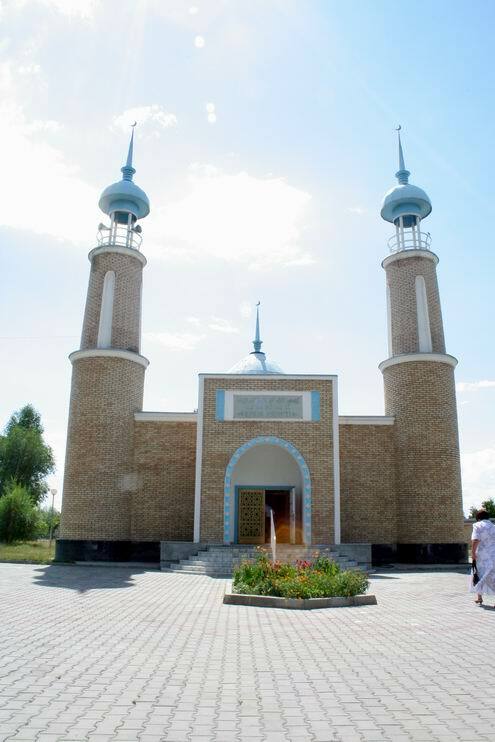 The city is located on the left bank of Karatal River and in the western foothills of Dzungarian Alatau Mountains. 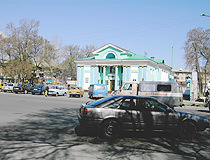 Taldykorgan origin of name: poplar castle. 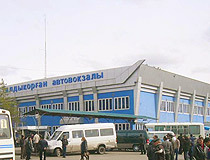 Taldykorgan population is about 141,000 (2009). 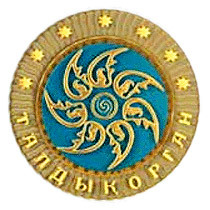 Taldykorgan phone code - +7 7282; postal codes - 040001-040012. 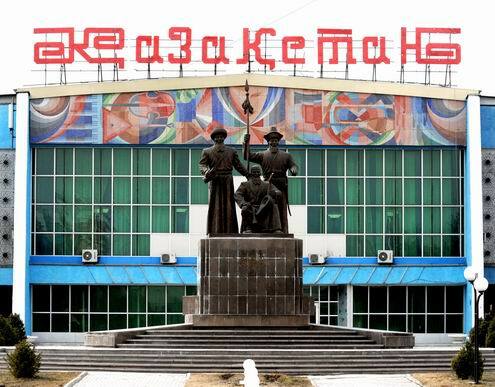 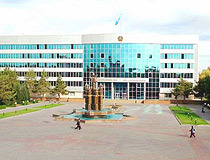 Local time in Taldykorgan city is April 19, 4:19 pm (+6 UTC). 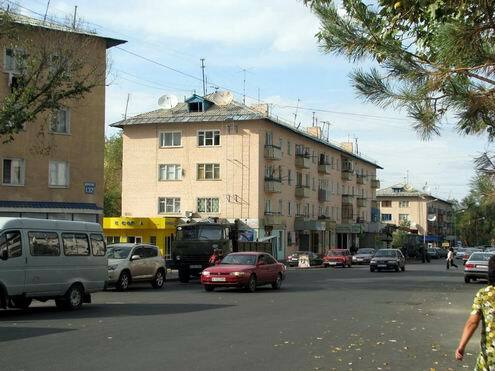 8 February, 2016 / Let's take a walk through the streets of Taldykorgan. 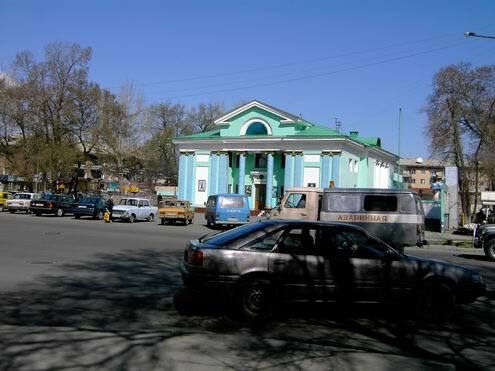 In the 70s of 19th century the first clay houses were built in the north-eastern part of Karatalskaya valley where the river Karatal turns to the west. 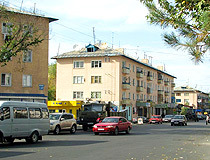 The houses were inhabited by Cossacks from stanitsa Karabulakskaya. 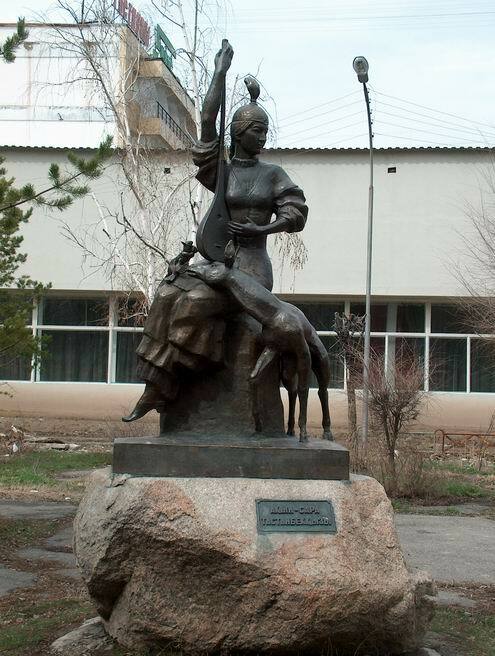 According to old people stories, Karabulaksky Cossack leader turned angry with the unpleased ones and exiled their families to the settlement which grew later and received the name Gavrilovskoye. 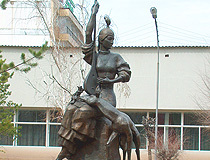 The lands there were fertile and the first migrants were followed by their relatives and neighbors. 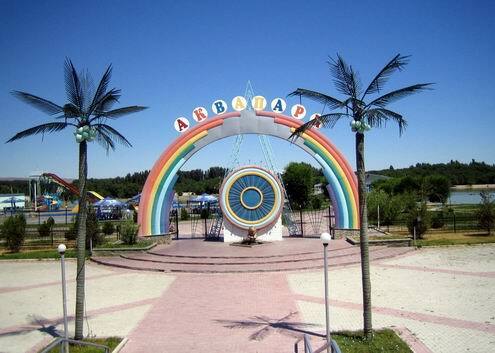 People were busy in growing crops, vegetables, cattle-breeding, pig-breeding and poultry. 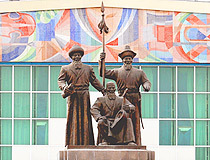 As the natural economy developed economical ties were also formed and strengthened. 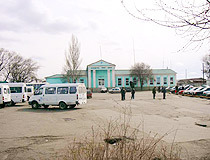 The settlement Gavrilovskoye was located 15 km from stanitsa Karabulakskaya. 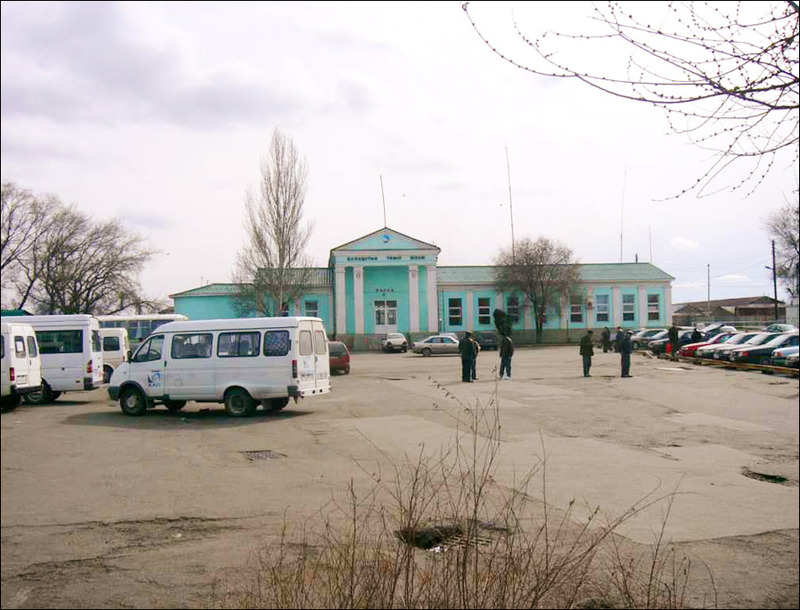 In 1917 over 3,000 people lived in the settlement of Gavrilovskoye. 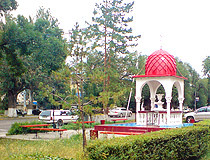 In May 1921 the settlement Gavrilovskoye was reformed into Taldy-Kurgan. 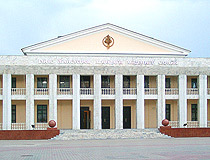 In 1944 Taldy-Kurgan became a city. 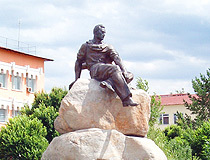 The city began to develop particularly after the construction of a branch line from Turkestan-Siberian Railway in 1949. 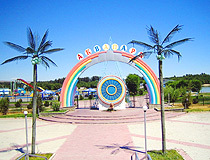 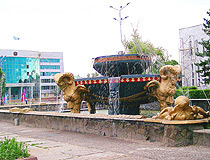 Since 2001 Taldykorgan city is the center of Almaty oblast. 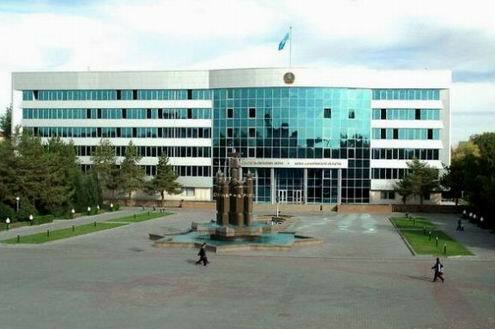 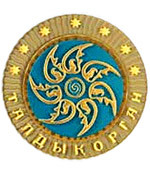 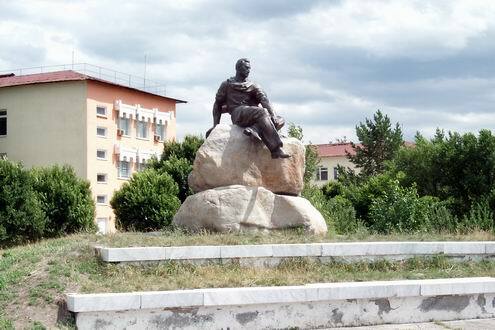 On October 3rd, 2009, Taldykorgan celebrated its 140th anniversary. 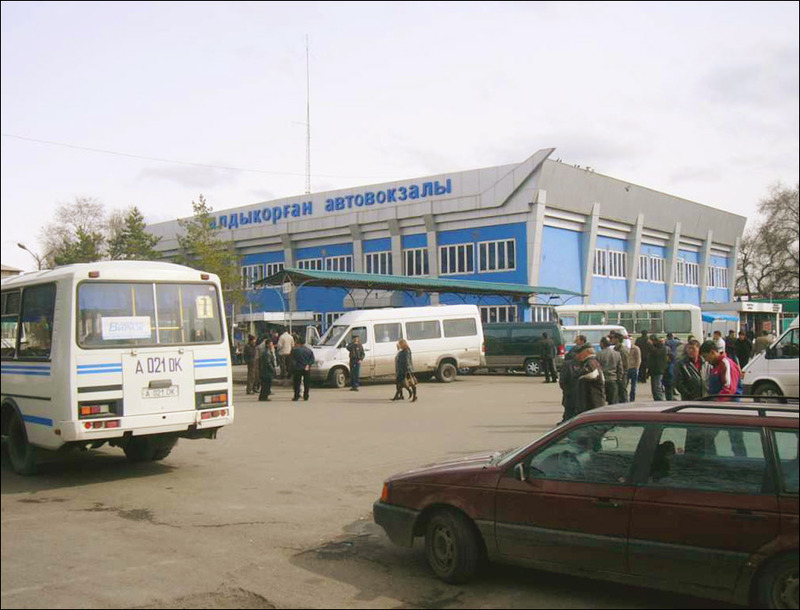 There are the following plants in Taldykorgan: an accumulator plant, fruit cannery, machine-building plant; factories: sewing, shoe, furniture and others. 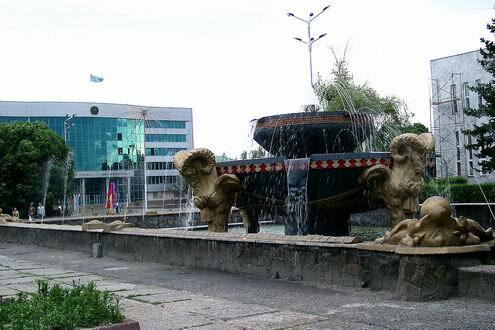 Taldykorgan city has three parks, the largest of which half encircles the city, industrial and agricultural colleges, a medical school. 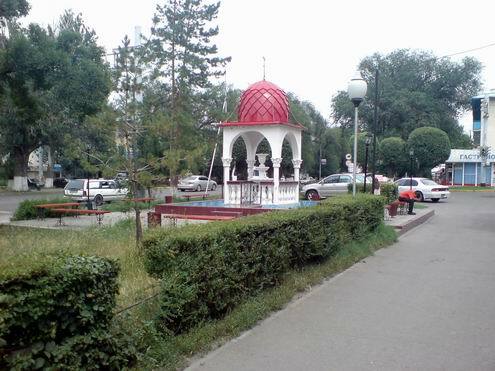 Recently an embankment was built in Taldykorgan, the Central Park was renewed, new parks are formed.